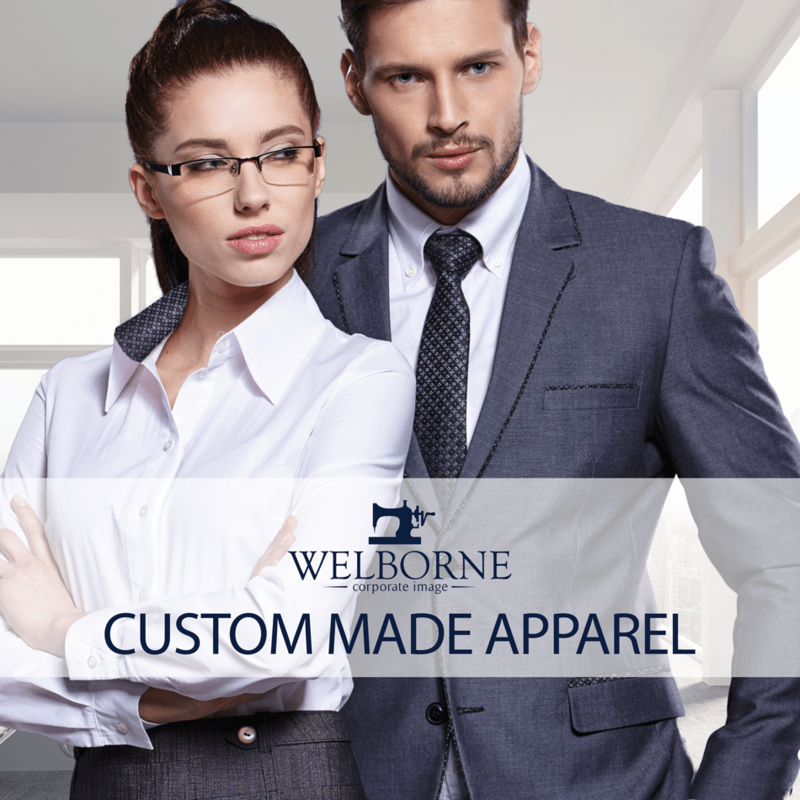 Australian owned and operated Welborne Corporate Image is an international leader in designing, manufacturing and delivering the very best custom corporate uniforms and workwear. Whether your business is big or small, Australian or international, a local cafe or a national retailer, Brisbane-based Welborne’s design and pattern-making experts can tailor unique, professional and affordable work uniforms. 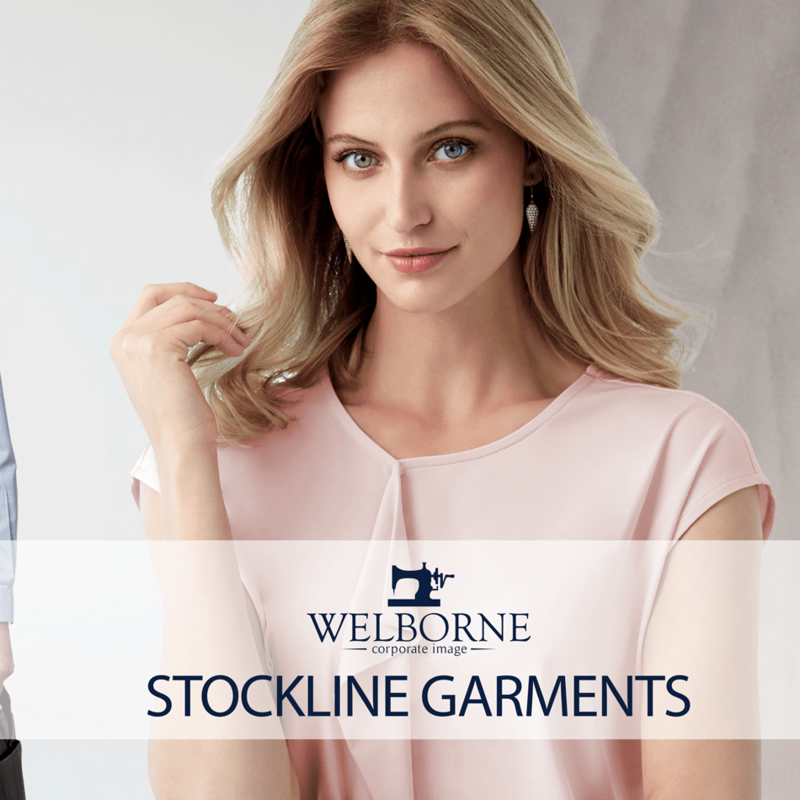 Welborne Corporate Image are the leading workwear and corporate uniform suppliers in Queensland. 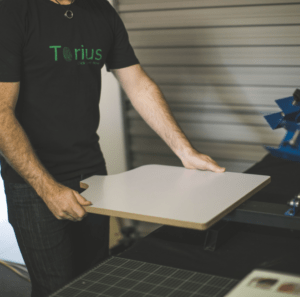 You’ll find businesses on the Gold Coast, Sunshine Coast, Cairns, and Townsville smartly dressed in our Australian made garments. 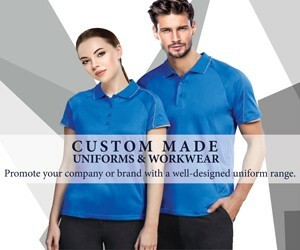 Our Australian made uniforms are manufactured in our modern factory situated at Eagle Farm, Brisbane. 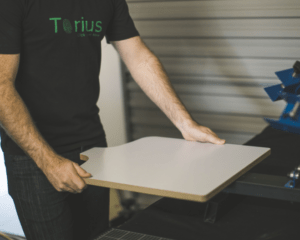 Choose from our extensive range of custom styles or we can design and manufacture a unique uniform, exclusive to your business. 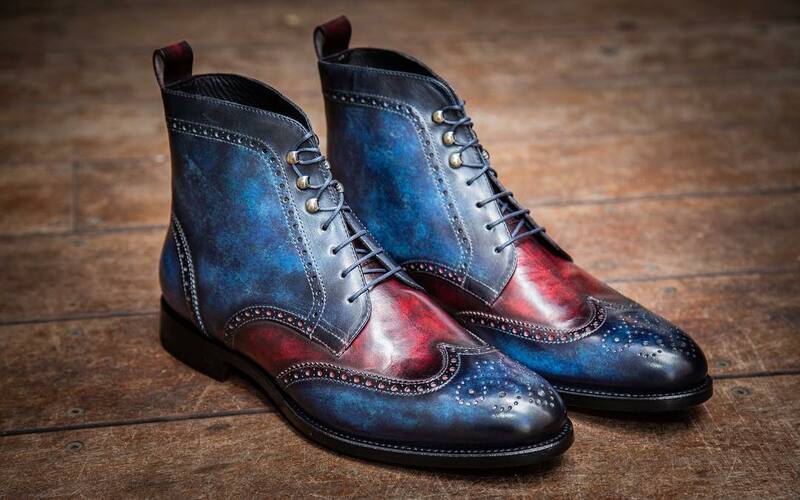 Want more from Welborne’s almost 50 years of experience in the corporate workwear industry? 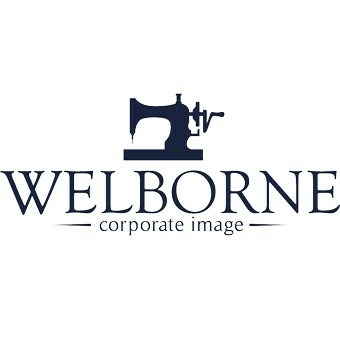 Easily personalise stock-line workwear from leading Australian suppliers with your company logo, update your stock of customised promotional products with Welborne’s huge range of innovative options, or explore other ways to give your brand the boost it needs through quality in-house embroidery, screen-printing and sublimation – all of it and more is possible with Welborne Corporate Image. 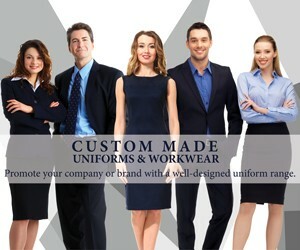 Call us today to discuss your workwear and corporate uniform needs on (07) 3267 2828.